Kyoya's painting. God Kyoya's an awesome painter!. Wallpaper and background images in the ouran high school host club club tagged: ouran host club kyoya. 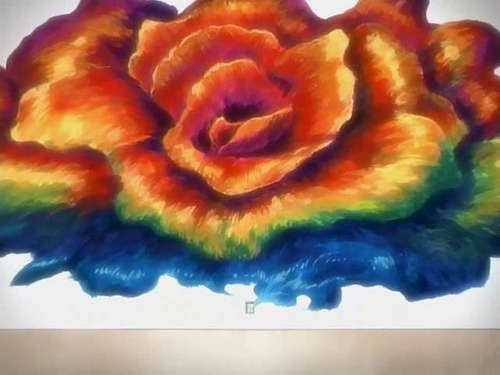 God Kyoya's an awesome painter! This ouran high school host club photo might contain mawar, rosiness, hippeastrum, hippeastrum puniceum, kamelia, camelia, and camellia.